To celebrate an extraordinary 10,000 years Scotland has designated 2017 the Year of History, Heritage & Archaeology. From unique and enigmatic prehistoric monuments to historic battlefields, from myths and legends to cultural traditions, Scotland’s past will be on show this year like never before. Besides promoting literally thousands of heritage sites, the UNESCOs as well as the little known gems, an extensive programme of events and festivals is planned throughout the year. A street spectacular will light up Edinburgh’s Georgian past in March, a weaving festival gets going on 1 July, or catch the Viking roadshow in autumn … to name only three. If archaeology and history are your passions, 2017 is certainly the year to visit Scotland. The Bronze Age stone circle of Temple Wood, in the Kilmartin Valley. Scotland has a proven track record in putting on great festivals and events that celebrate various aspects of the nation’s cultural heritage. Edinburgh at New Year is known throughout the world for the Hogmanay celebrations, and at the other end of January there is Burns Night, in memory of the life and work of the Scottish poet Robert Burns. In July it is time for the internationally renowned Royal Edinburgh Military Tattoo, while September brings Scottish Archaeology Month. So what better way to celebrate 10,000 years of the past than by devoting an entire year to all things history, heritage and archaeology. And that is precisely what Scotland is doing for 2017, itself a year that is not without historical significance. This year Edinburgh commemorates its 70th anniversary as a world leading festival city, and the 250th anniversary of Edinburgh New Town Plan. The Scottish Crannog Centre marks its 20th anniversary this year, while the Beltane Fire Society is 30 years old. Stepping back in time, 2017 is the 400th anniversary of the General Register of Sasines – said to be the oldest public land register in the world. Tourism, heritage and cultural organisations from across the Scottish mainland and islands, including Historic Environment Scotland, Museums Galleries Scotland, Scottish Tourism Alliance, Traditional Arts and Culture Scotland, have come together to host a spectacular programme of events that showcases all aspects of Scotland’s heritage, intangible as well as tangible. And besides the events, there are the thousands of archaeological and historic sites to visit as well. 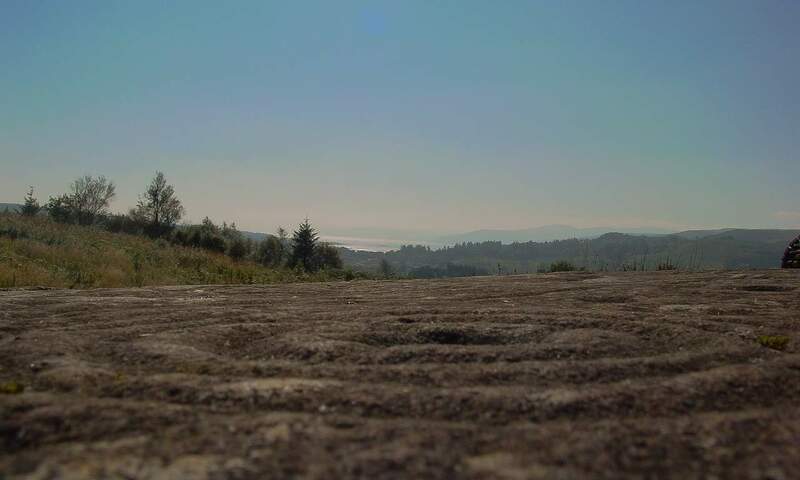 It is this collection of sites that makes Scotland such a popular destination. In a recent list of Europe’s Top 10 Islands compiled by CNN, three of them are Scottish, namely Mull, Orkney and Lewis & Harris – each with with its own unique archaeological heritage. Loch Gilp from the cup and ring site of Achnabreck, Argyll. An engraved spiral on the Neolithic standing stones at Temple Wood, Kilmartin Glen in Argyll. 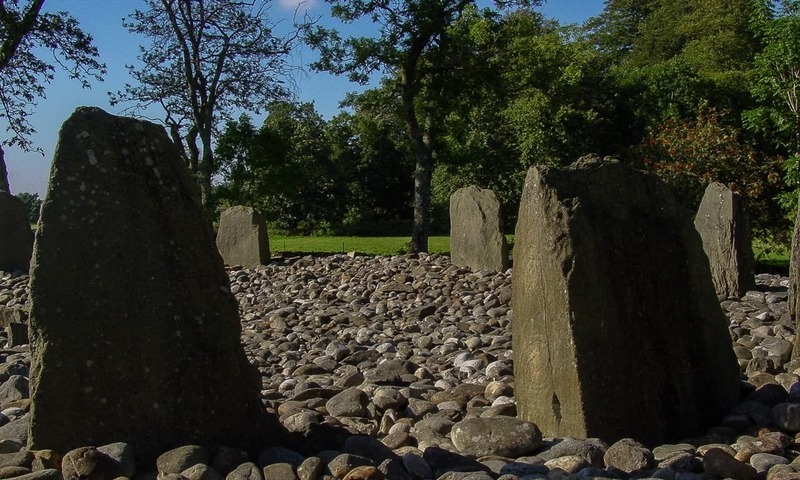 Some of the finest stone circles and other types of megalithic monuments in all the Irish and British Isles are in Scotland. The standing stones and circle at Callanish on the west coast of Lewis are truly something to behold. 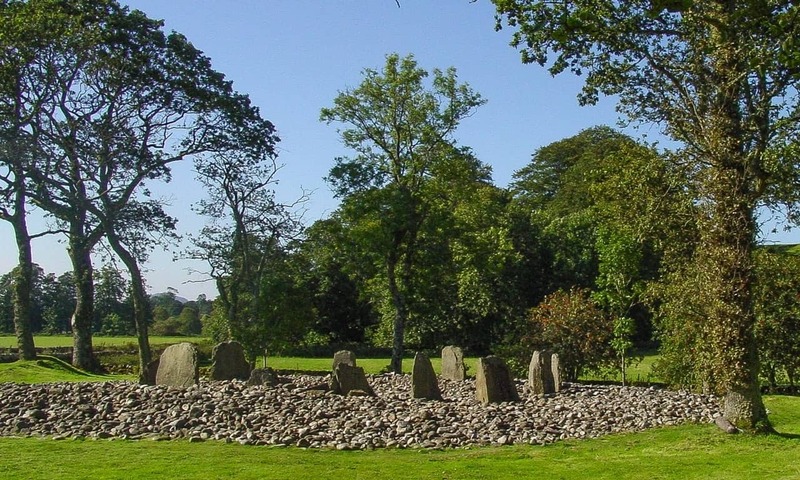 More accessible, however, is the archaeologically rich Kilmartin Glen, a valley with an incredible density and diversity of megalithic monuments from the Neolithic and Bronze Age. Many of these stones are marked with the prehistoric cup and ring motifs – a central cupule surrounded by one or more concentric rings. Megalithic monuments, each with their own character and story, can be visited throughout Scotland. 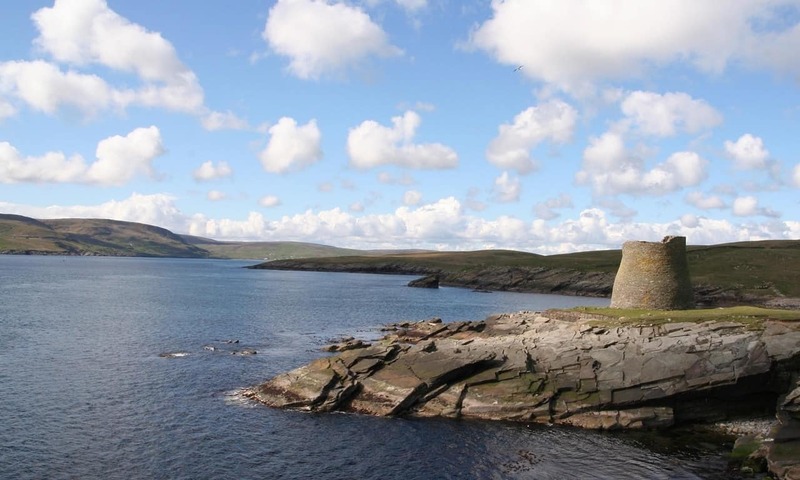 The islands of Orkney and Shetland are particularly well known for Neolithic and Bronze Age sites, as are the mainland regions of Dumfries & Galloway and Argyll. Unique to the prehistory of Scotland are the Iron Age brochs; circular, drystone hollow-walled structures. With a few exceptions they are restricted to the highlands and northern isles. The purpose and significance of these structures is the topic of ongoing debate in archaeology. Some favour them as an Iron Age equivalent of the ‘stately home’. Other archaeologists cite the strategic location of some brochs to argue for a more defensive reason for being constructed. There are brochs that stand isolated on the landscape, while others are surrounded by a cluster of smaller, possible domestic buildings. Given some archaeologists claim there are as many as 571, and others as few as 104, perhaps there is no single explanation for all the brochs in Scotland. 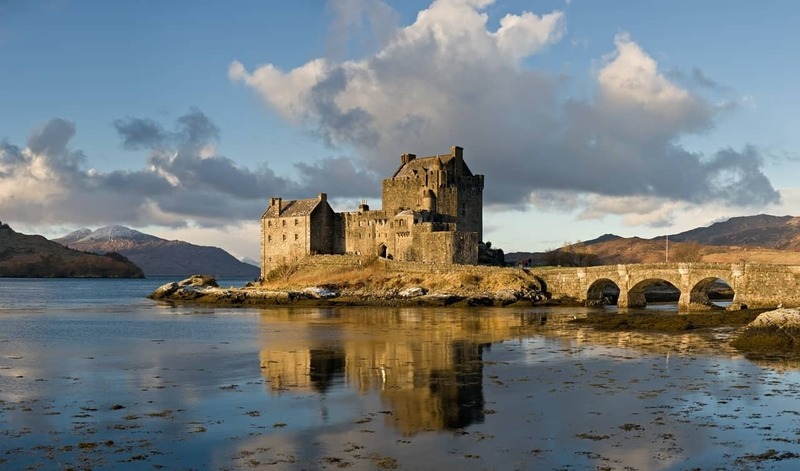 There are said to be over 2,000 castles in Scotland, that range in age from the Anglo-Norman motte and bailey castles of the 11th century to the 19th century Scottish Baronial structures. Whether on the edge of lochs or in the mountains, Scottish castles are more often than not in breathtakingly picturesque settings. Exploring the architecture and history of these Medieval fortifications goes hand in hand with being in the landscape. An interesting collection of castles or fortified keeps, called tower houses or Peel Castles, are common along the English and Scottish borders – the Scottish Marches. Castles of one sort or another are found throughout Scotland.